In a modern world new industrial technologies are surrounding us in all spheres of life. The world of childhood – is not an exception. Children are discovering the world. Their emotions, feelings and thoughts about the world are just forming. Adulthood will depend on the feelings and memories children will keep from the childhood times. 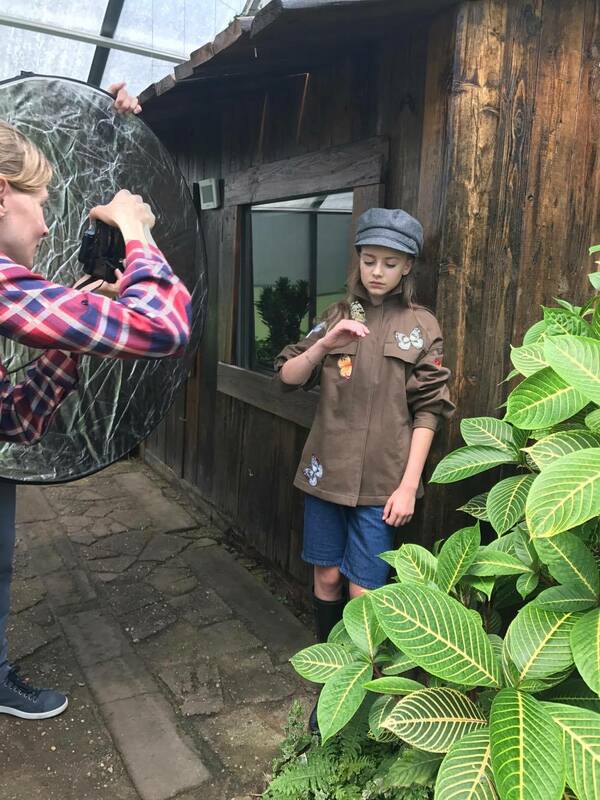 Jums Kids for the next Autumn/Winter 2018 continues its innovation with classic style that turns into a modern key, that folds into a unique style typical of the brand. Childhood is a world of dreams and fantasies, where the child's imagination takes him away from reality. During the development of the collection, we have learned to dream like children, we are immersed with them in a world of dreams. The 2018 spring-summer “Different nature” collection tells us about a variety of colors and odors experienced within nature, which are reflected in the completely unique color, shape, and image collection. Designer sought inspiration in the nature-it is so different, but at the same time one for all. Smells from freshly mowed grass and foliage after the rain, the aroma of flowers and plants- all the diversity and multitude of smells and colors give a burst of energy to create a fobulous atmosphere for children in the 21st century. Many thanks to photographer natalieberezina It was cool! PROfashion.ru / журнал и портал о моде для профессионалов: "Прибалтийская сказка"
Латвийский бренд Jums Kids представляет новую коллекцию осень-зима 2017/18. Несмотря на зимний сезон, она наполнена яркими красками и неожиданными принтами – что должно порадовать детей в хмурое время года. 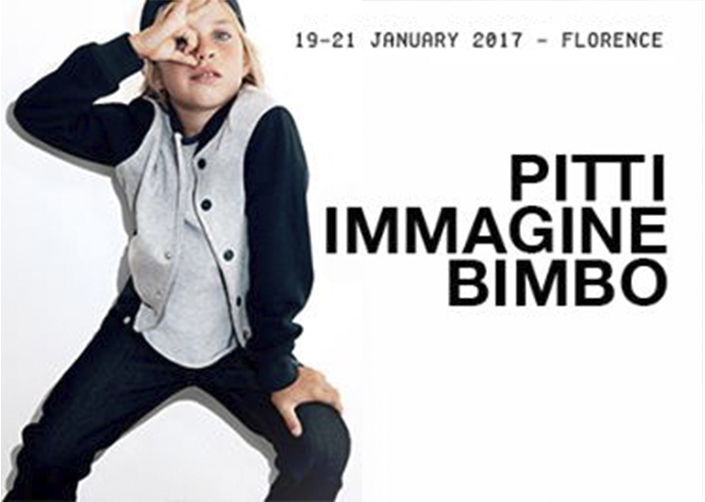 Грандиозно прошла выставка Pitti Immagine Bimbo Florence. Мы были счастливы встретиться с нашими любимыми клиентами, а также познакомиться с новыми. С нетерпением ждем следующей выставки, чтобы вновь порадовать Вас - дорогие клиенты и поклонники нашего бренда.